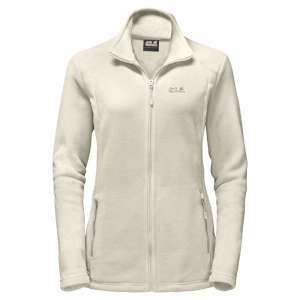 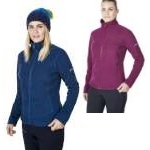 Simple and effective, warm and cosy - that's the classic Jack Wolfskin Women's Midnight Moon Fleece Jacket. 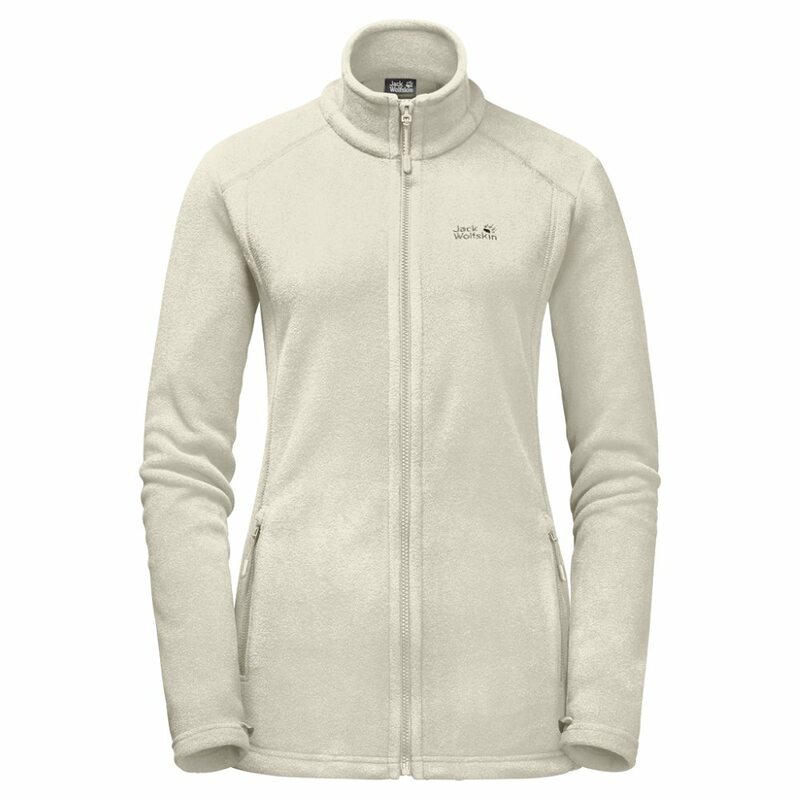 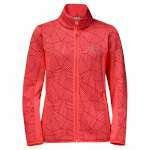 The REGULAR SYSTEM ZIP allows you to combine it easily with a compatible weatherproof shell jacket. 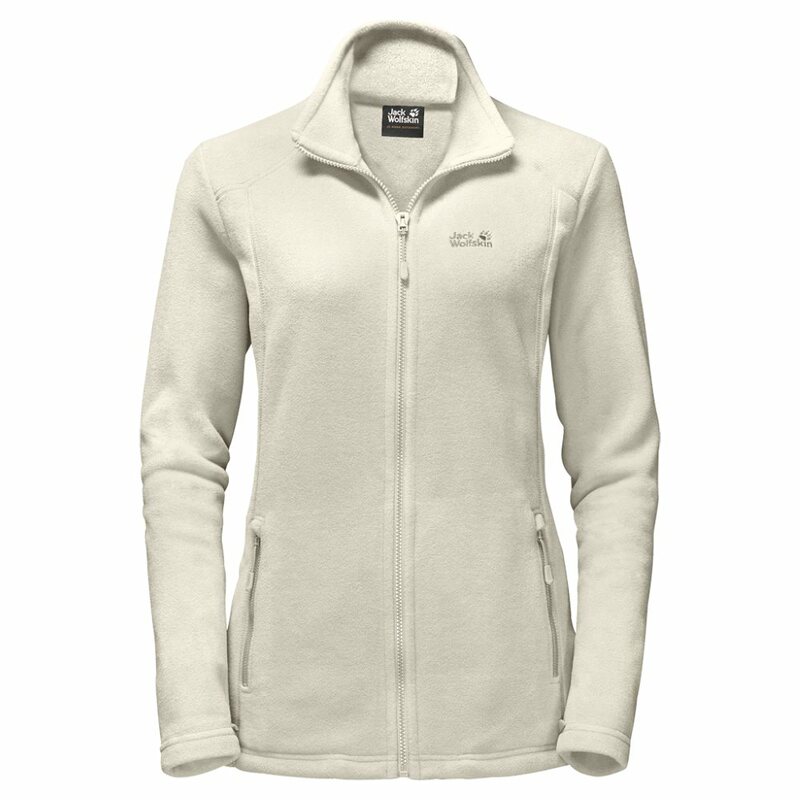 Our robust 150-weight NANUK fleece fabric provides extra versatile insulation for summer treks.